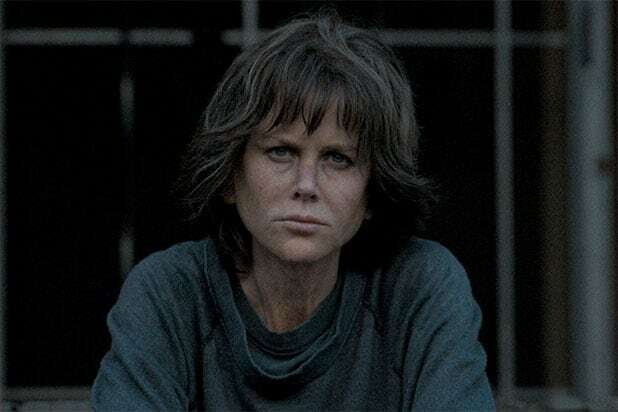 Kidman knew “Destroyer” was a special project when it was in production, she said. She also said that the film took an enormous toll on her family, so seeing the film acknowledged was an amazing feat. She also said she would be bringing her husband, country singer Keith Urban, to the award show on Jan. 6. 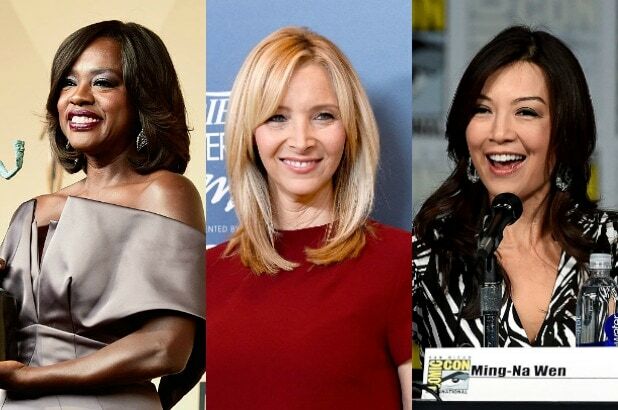 Next up for Kidman is “Aquaman,” in which she plays Queen Atlanna. James Wan’s superhero entry hits theaters on Dec. 21.